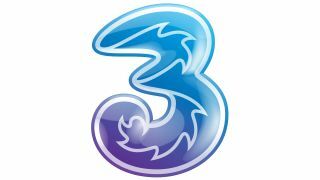 Mobile provider Three has launched its new, simplified PAYG tariff that will apply to all of its pay-as-you-go customers. New and existing customers will now pay 3p per minute for phone calls, 2p a text and 1p for 1MB of data. Customers won't be forced to choose between different tariffs and credit won't run out after a fixed period of time. All the add-ons and confusing top-up options are being thrown out the window. Meanwhile, customers currently on Three's PAYG with leftover credit can use it "as they wish". Not enough? Why not try the THREE blips below. Still not satisfied? Then jump over to our blip page.